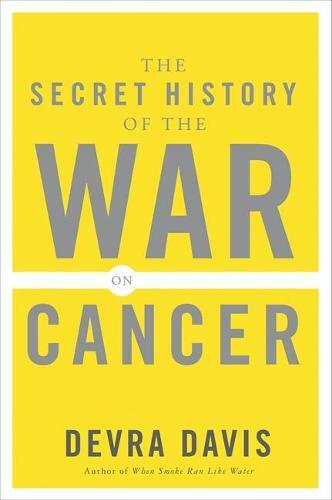 Why has the War on Cancer" languished, focusing mainly on finding and treating the disease and downplaying the need to control and combat cancer's basic causes,tobacco, the workplace, radiation, and the general environment? This war has targeted the wrong enemies with the wrong weapons, failing to address well-known cancer causes. As epidemiologist Devra Davis shows in this superbly researched expose, this is no accident. The War on Cancer has followed the commercial interests of industries that generated a host of cancer-causing materials and products. This is the gripping story of a major public health effort diverted and distorted for private gain that is being reclaimed through efforts to green health care and the environment.